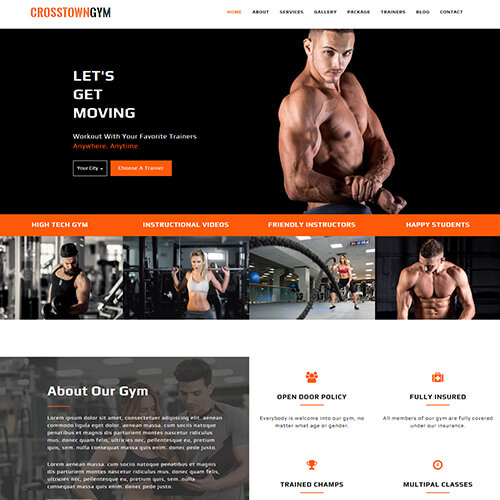 Want to make your gym website reach worldwide? 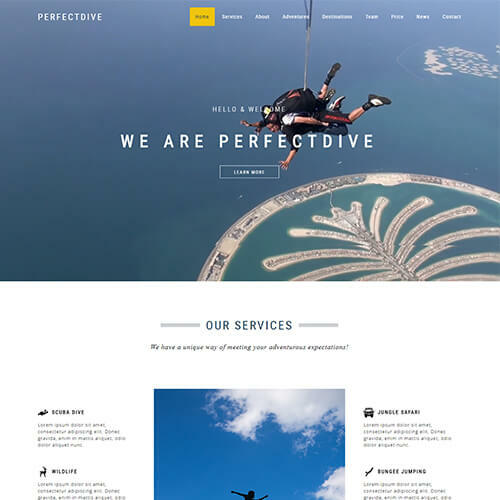 You are at a perfect place. 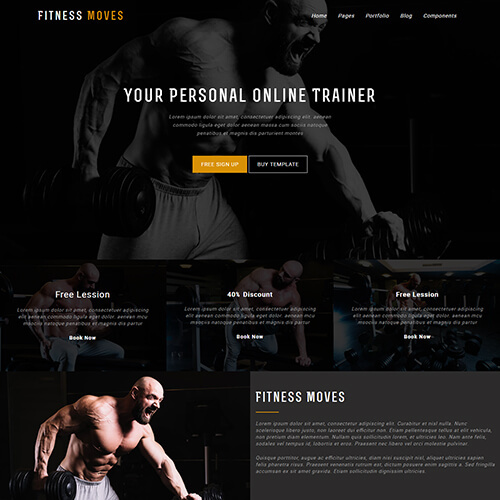 Try this power-packed gym fitness website template html5 and feel at the top. 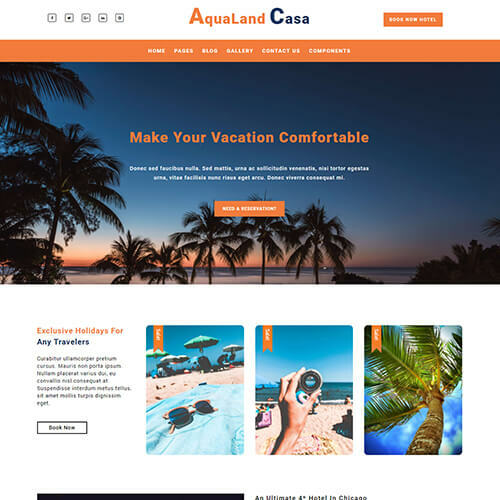 It is an excellent choice for all your sports, gym, fitness, yoga related websites to magnify your online presence. 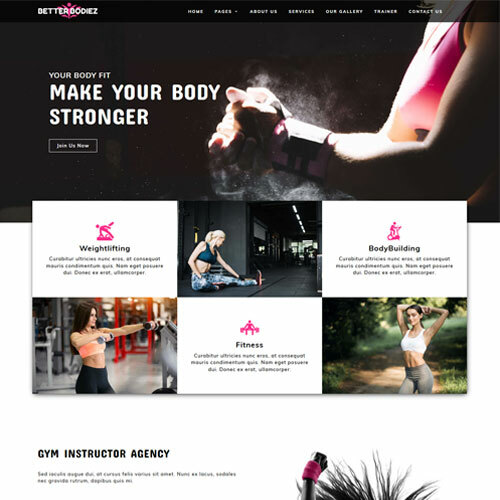 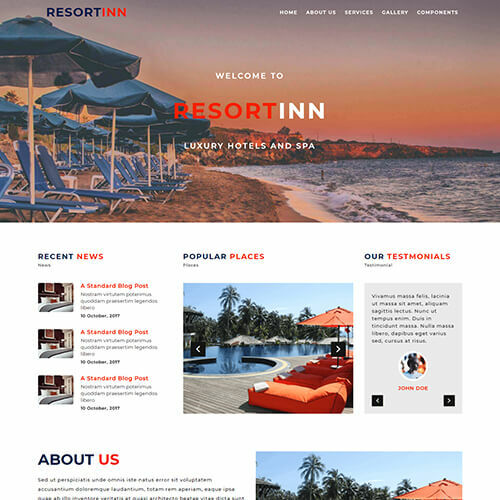 The features of template like delight image hover effects, dot navigation style, charming logo design, about section, pretty image gallery, scrolling navigation, introduction about trainers, makes this gym website template more attrctive and appreciable to users. 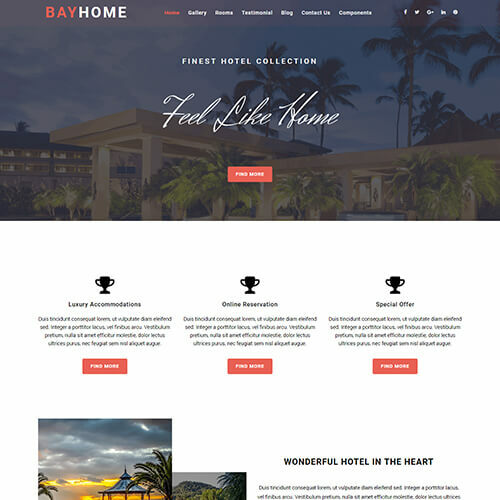 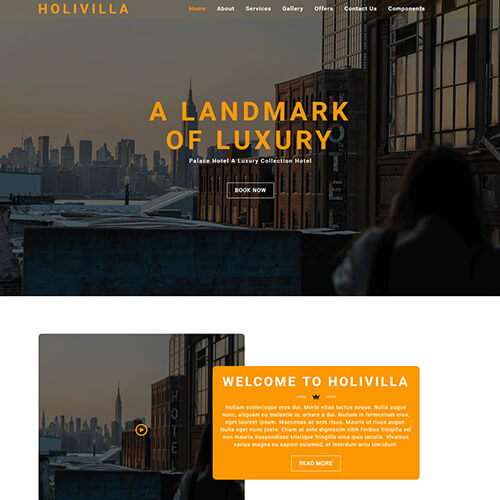 This graceful template is entirely built using HTML5, CSS3 and Bootstrap framework. 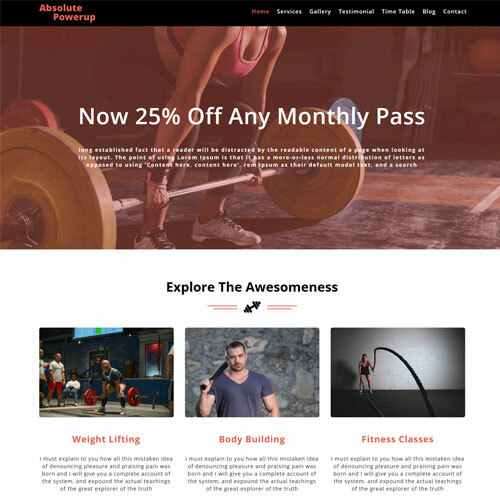 It has an impressive block to showcase the services of your gym with some short glimpse of what it actually provides and a testimonials section to share customers feedback. 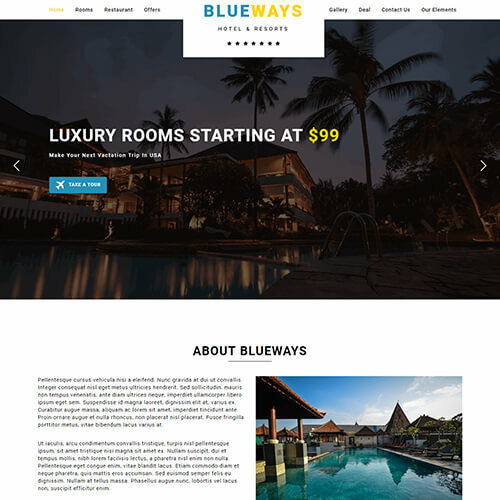 The footer contains contact information, timings for gym and tags for your gym activities.